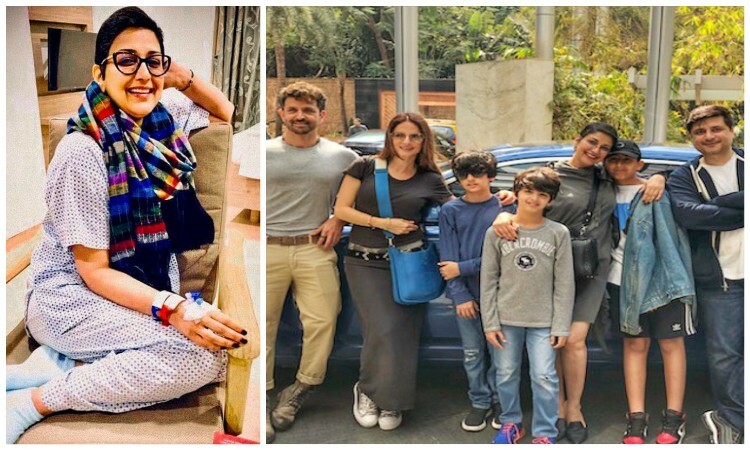 After spending months in New York battling cancer, actress Sonali Bendre Behl is celebrating her "new normal" life with her family and friends. "There's a lot that can happen in just seven days. From a wedding celebration to a required course of hospitalization and treatment to a leisurely lunch with loved ones, you have to let go to experience the many shades of life! Thankful, my new normal," Sonali captioned the image. PICS: Sonali Bendre GRACES Bazaar India's Cover for the April Edition!